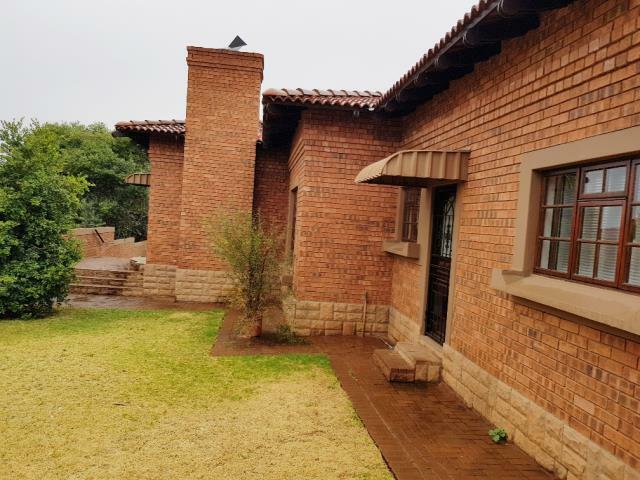 The Free State is one of the largest provinces in South Africa, meaning that there’s a wealth of property to rent throughout the region. 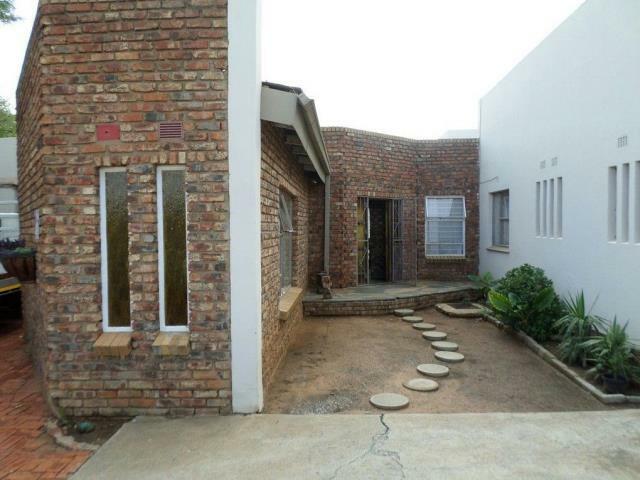 It is rich in both historical and cultural sites and is home to some of the oldest architecture in South Africa. 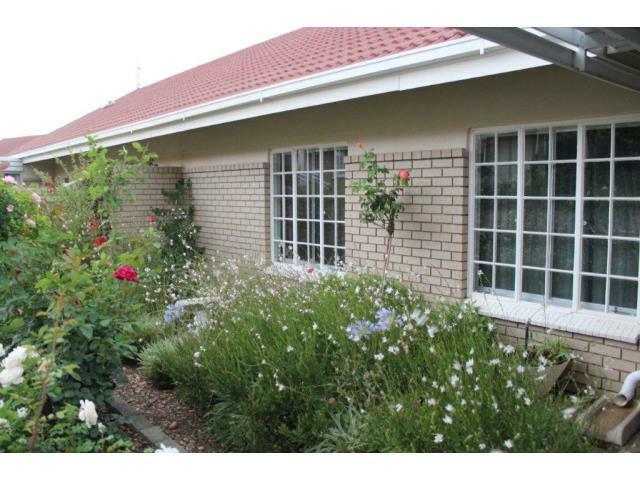 With its vast grassy plains, rich soil and warmer climate, it’s also the ideal place for DIY garden...Read more. 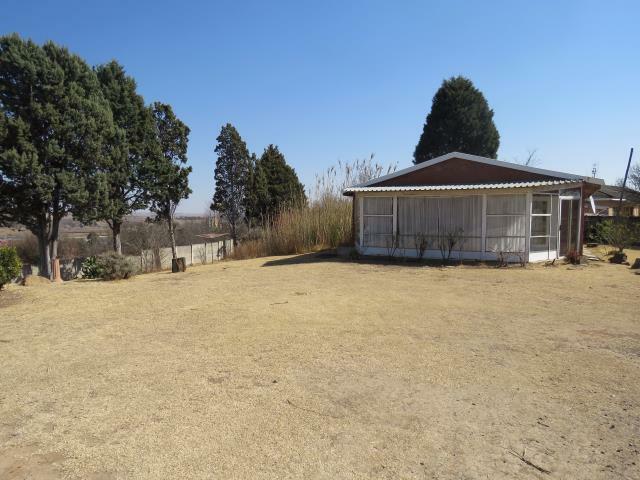 The Free State is one of the largest provinces in South Africa, meaning that there’s a wealth of property to rent throughout the region. 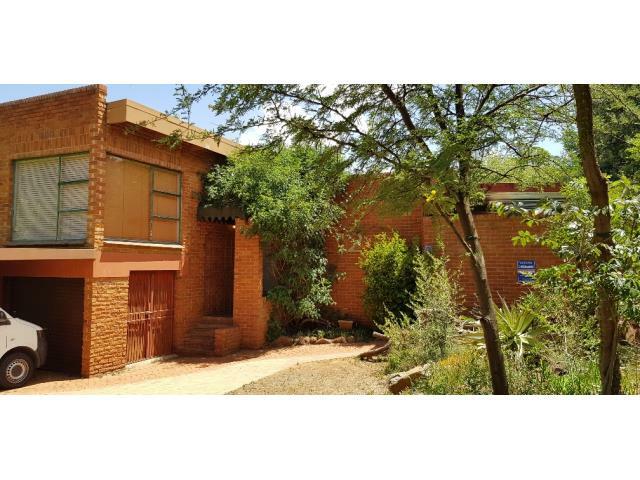 It is rich in both historical and cultural sites and is home to some of the oldest architecture in South Africa. 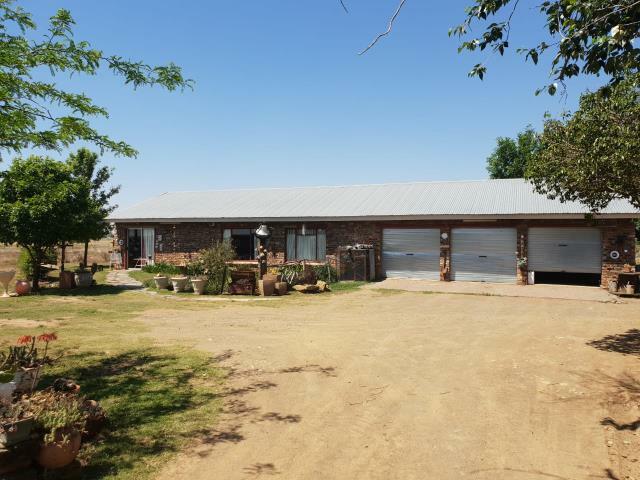 With its vast grassy plains, rich soil and warmer climate, it’s also the ideal place for DIY gardeners and budding farmers to literally put roots some down. 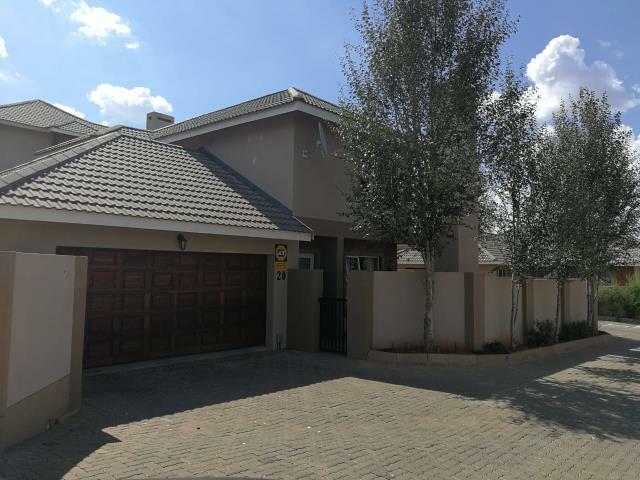 Finding houses for rent in the Free State is ideal for those who love warmer weather, as during the summer months temperatures can rise to above 30 degrees Celsius. 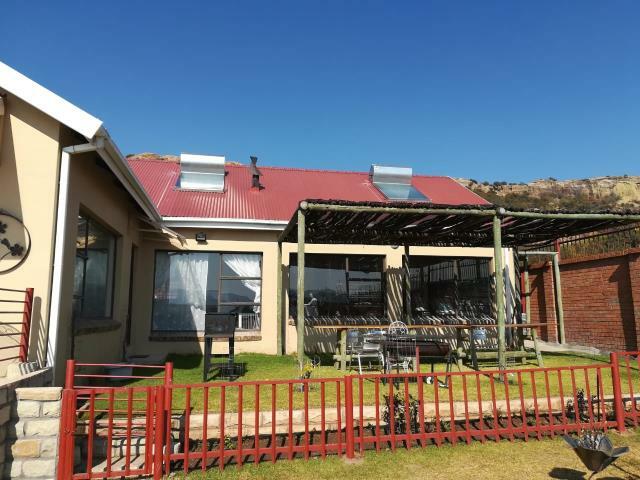 Additionally, the province is home to a wealth of picturesque scenery, wildlife and, of course, an expanse of African sky. 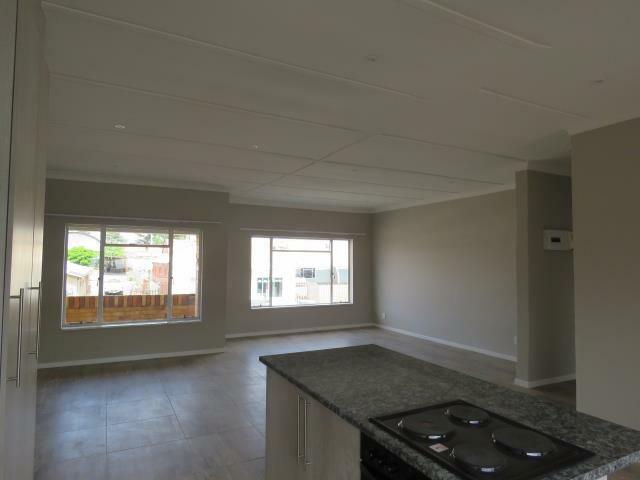 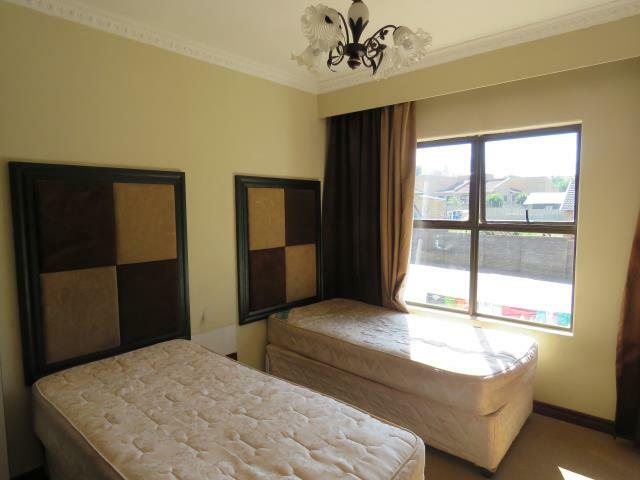 Bloemfontein - This buzzing metropolis suits young professionals looking to be close to city amenities, as well as young families wanting to settle down. 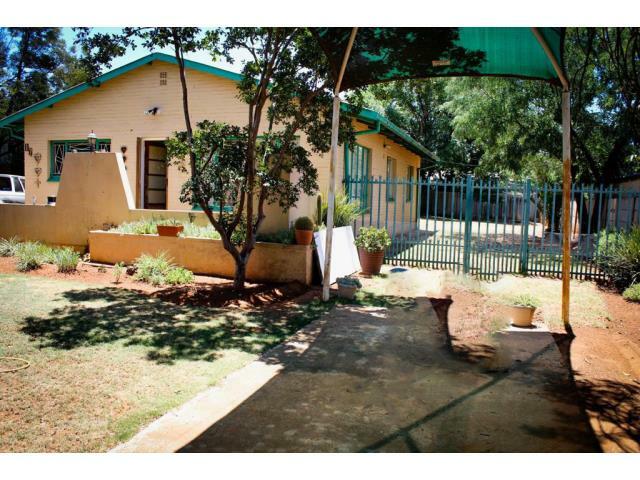 In addition to being home to two airports, Bloemfontein has a wealth of schools and is home to the University of the Free State. 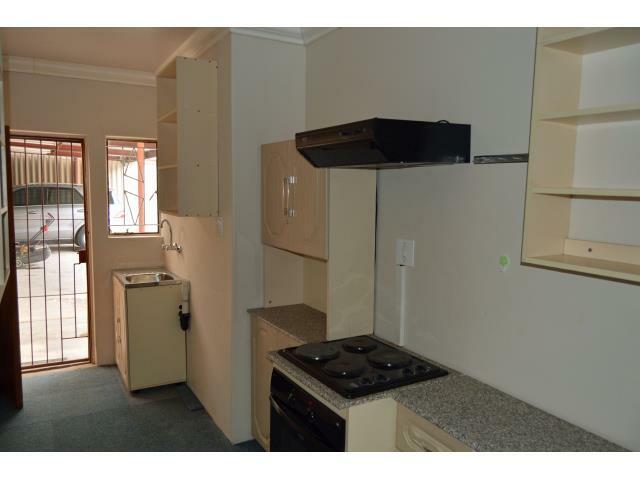 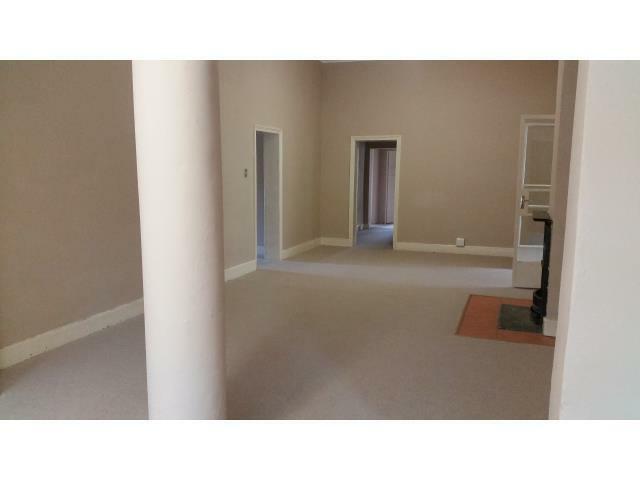 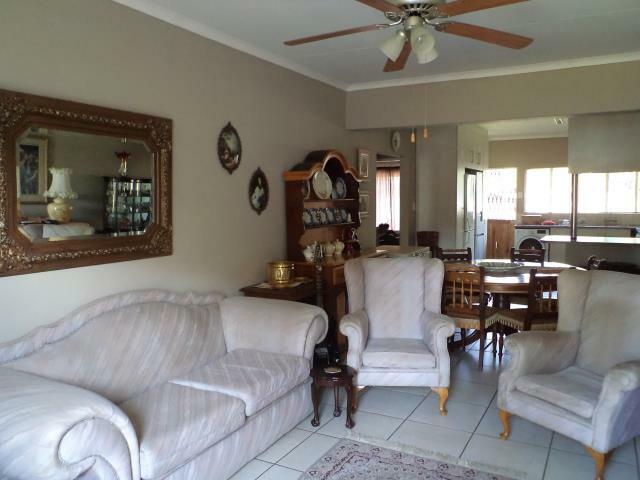 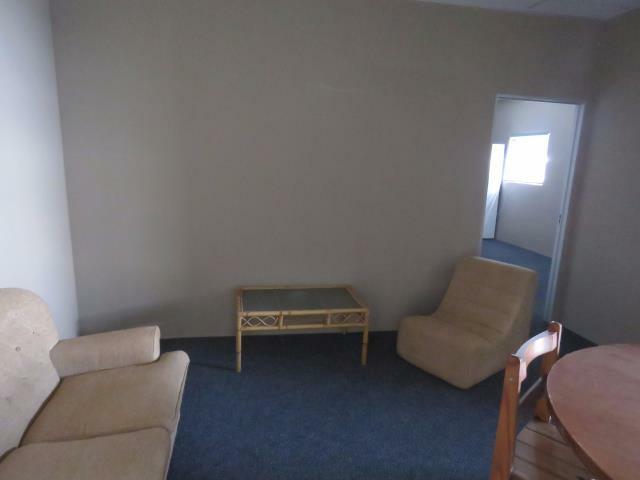 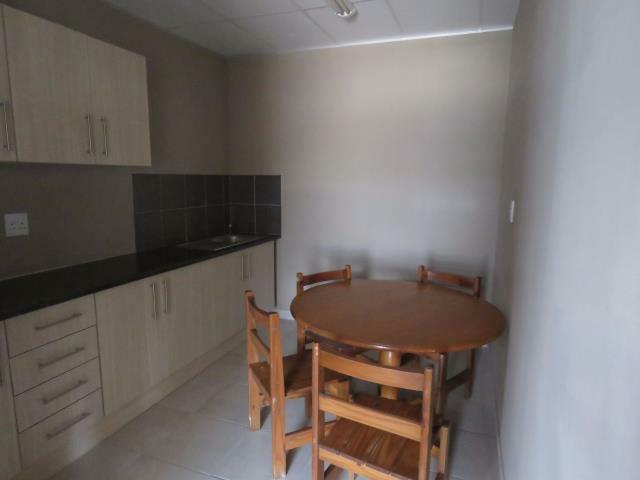 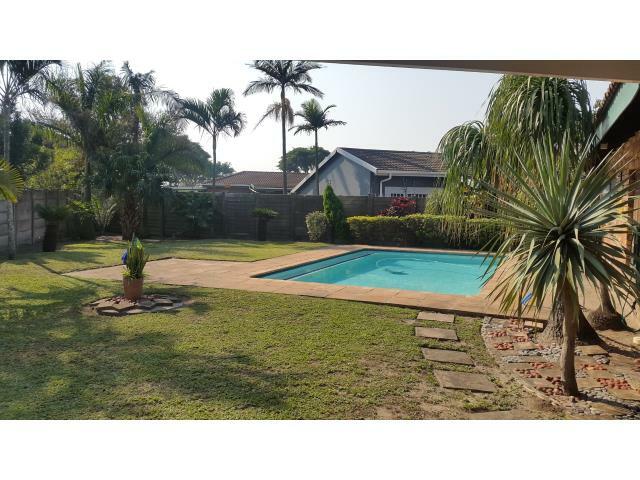 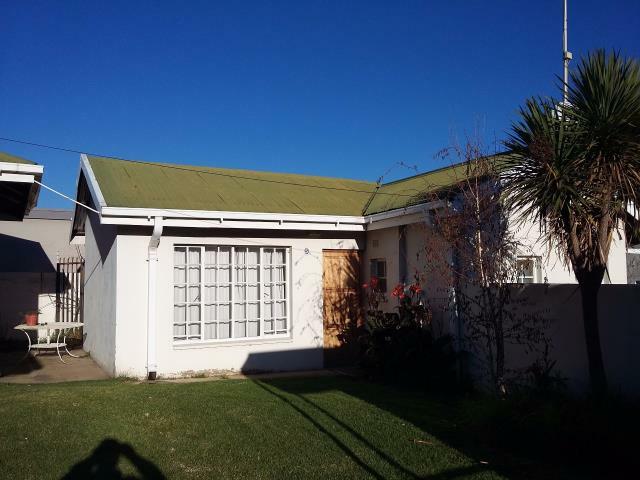 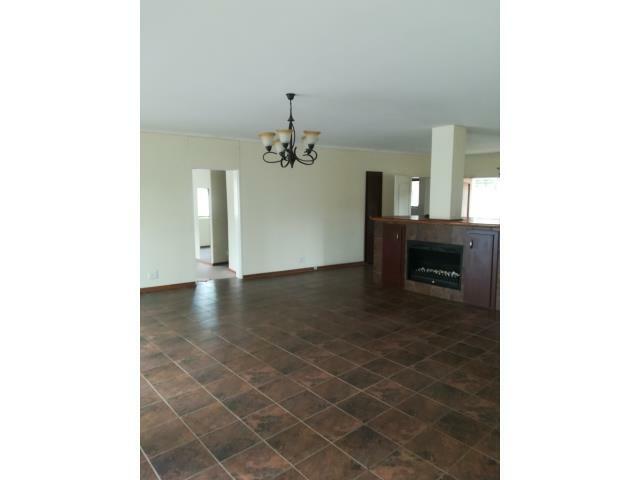 Kroonstad - Finding rental property in this small town is a great idea for those looking to escape to somewhere tranquil and picturesque. 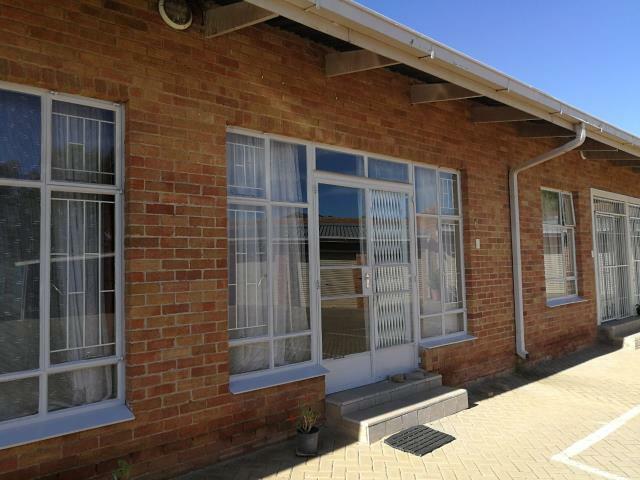 Getting around in Kroonstad is made easy by the train station as well as the major highways that run through it. 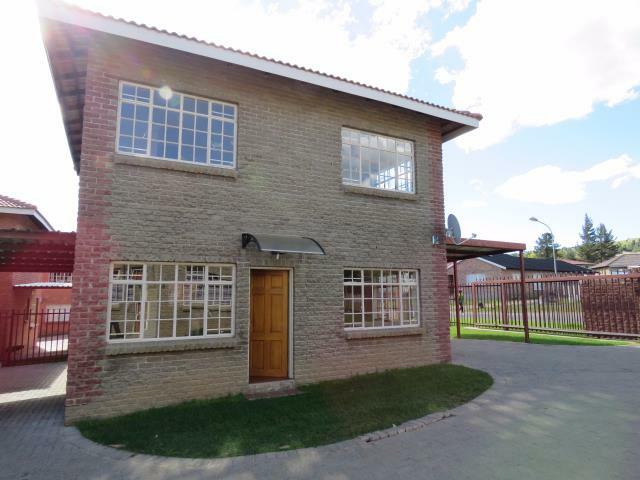 Welkom - Home to a wealth of parks and dams, this town is as charming as it is bustling. 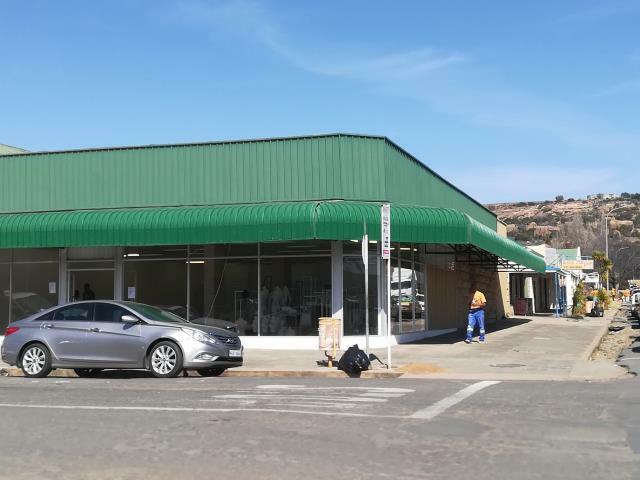 To add to the allure of Welkom, it has its very own airport as well as several train stations around town, making getting around incredibly simple. 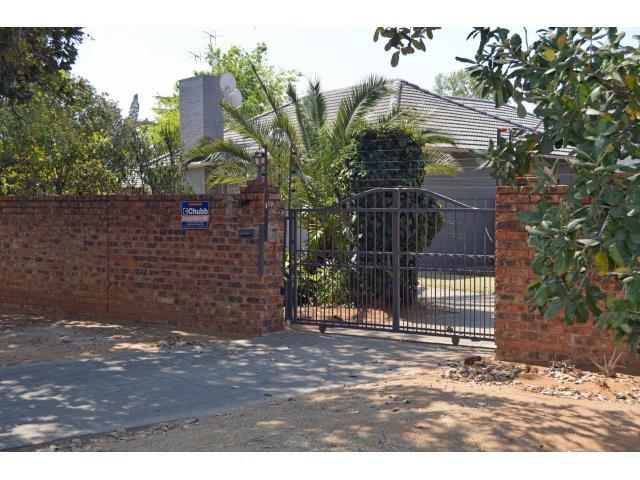 At RE/MAX, we strive to provide you with comprehensive listings across South Africa and the rest of the world. 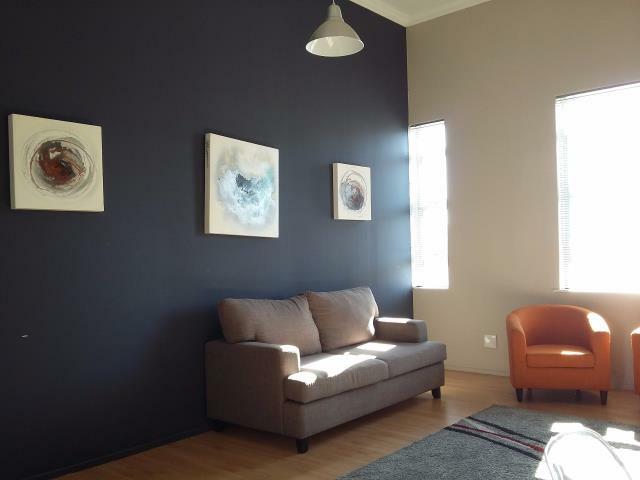 To solidify our status as an industry leader, we employ highly skilled area specialists who provide invaluable information on property to rent in any city or town. 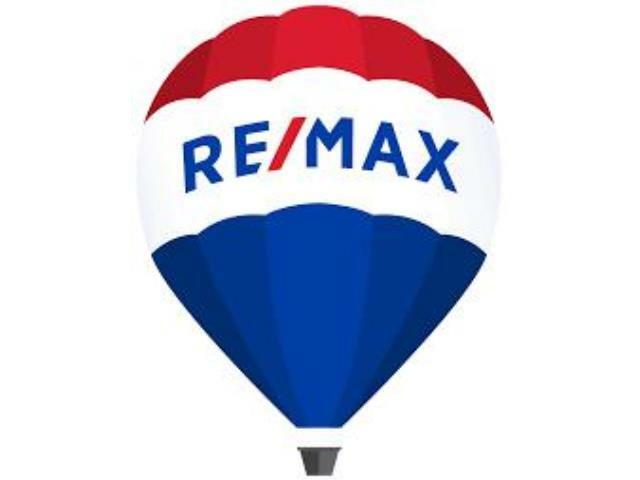 To begin the hunt for your dream home or apartment, contact your nearest RE/MAX branch today and speak to one of our friendly professionals. 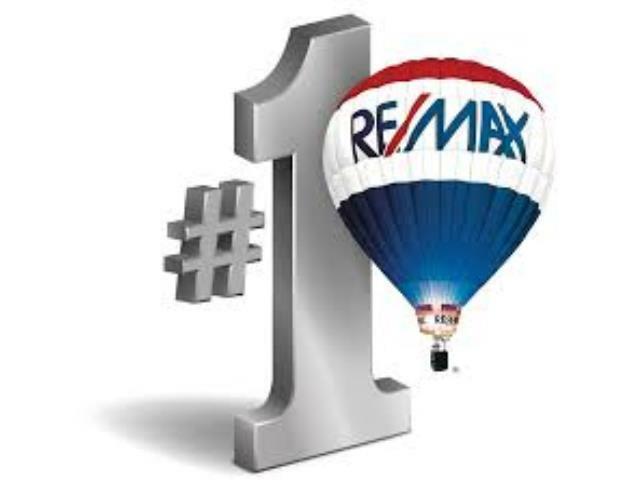 Alternatively, if you’d like to sell or rent your home with RE/MAX, we’d be happy to assist you.